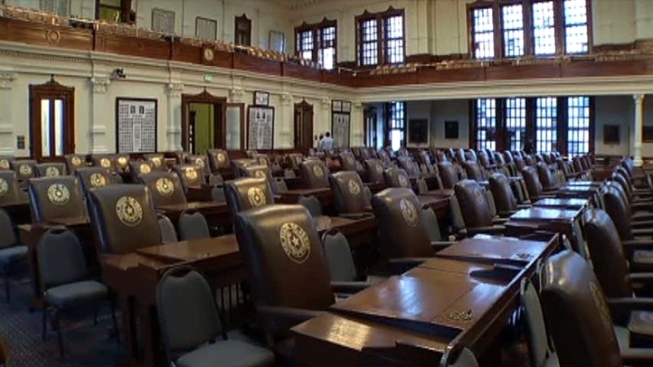 Lawmakers have until midnight to pass their bills out the Texas House and Senate. The Thursday deadline means hundreds of proposed laws will die. Beginning Friday, the House can only vote on Senate bills and the Senate can only vote on House bills. The Texas Legislature only has 19 days left before it adjourns. Unless Texas Gov. Rick Perry calls lawmakers back for a special session. Lawmakers only have to pass one bill, and that's the state's two-year budget. But Perry says that unless the Legislature sends him $1.8 billion in tax cuts, he won't sign their budget. Perry would then have to call a special session this summer. He is also expected to call lawmakers back next year if the Texas Supreme Court rules the school finance system unconstitutional.